Gain maximum flexibility when positioning your monitor with Premium Shielded VGA cables from Cables To Go. Constructed from premium grade shielded video cable, this cable uses a combination of coax and twisted-pair to accommodate cable runs up to 30.48 metres away, without any of the typical distortion problems associated with extended length cabling runs. These cables are designed to hold the signal over greater distances without the need for boosting or reconditioning. 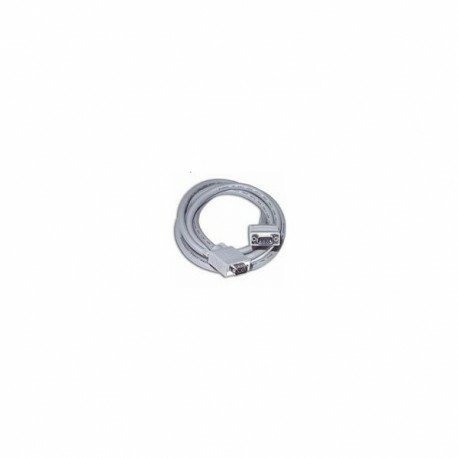 These premium SXGA monitor extension cables are ideal for video presentations, classroom environments, POS, server rooms, or just for organising your work area for maximum comfort and efficiency.